It’s market week again, and we are diving into our awesome summer 2013 line. We are feeling like our brands look better than ever, and we hope our buyers do as well. Wouldn’t you love to sleep in a luxuriously cool and soft pair of pajamas each night? Well, that’s our Cool Girl line. 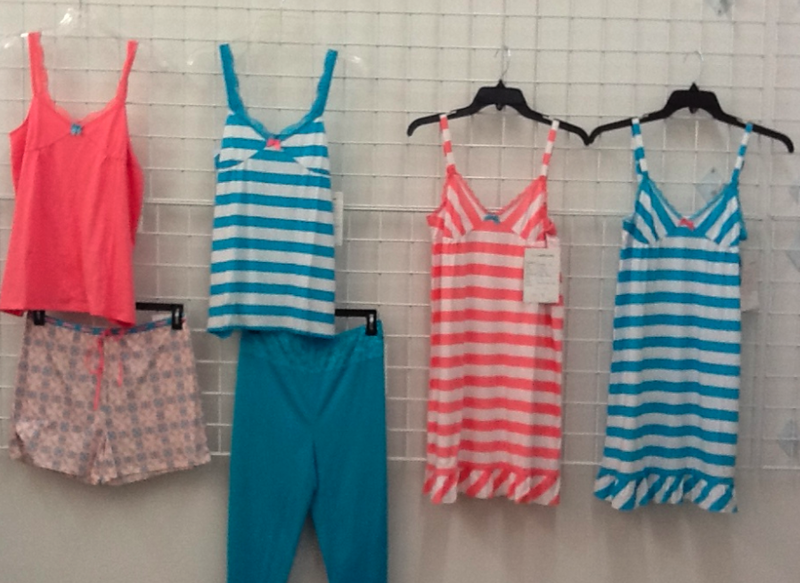 Looking for fun, friendly and sporty sleepwear? Goodnight Kiss, with its fun stripey prints and slub knits is perfect for you. As always, White Orchid is the perfect pj for the our more traditional customers. Sleek and updated, White Orchid looks better than ever this season. 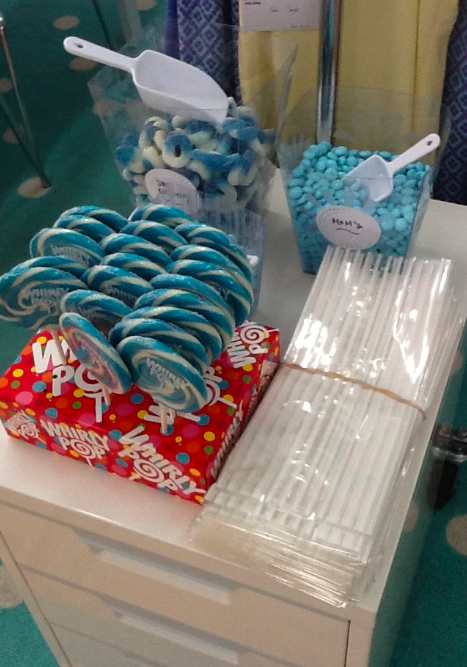 Stop by, scoop some of our signature blue colored candy, and say hi! The line looks great! Everyone loves pjs! Looks really good. Love the colors.